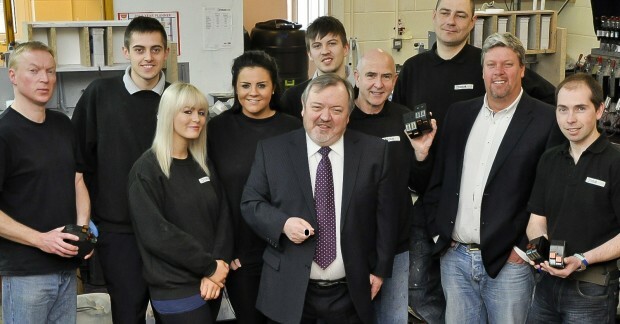 Our guest blogger today is David Hymers, Managing Director of 2013 Queen's Award winner Totalpost Services Plc. David tells us why exporting doesn't have to be so difficult. We’re almost 2 months into the entry period for the 2014 Queen’s Awards already! 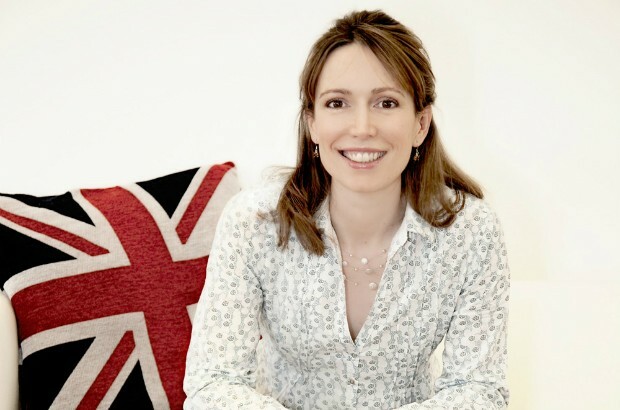 Tiffany Rose, a thriving British fashion label specialising in maternity occasion wear, recently won a Queen's Award for Enterprise in the International Trade category. 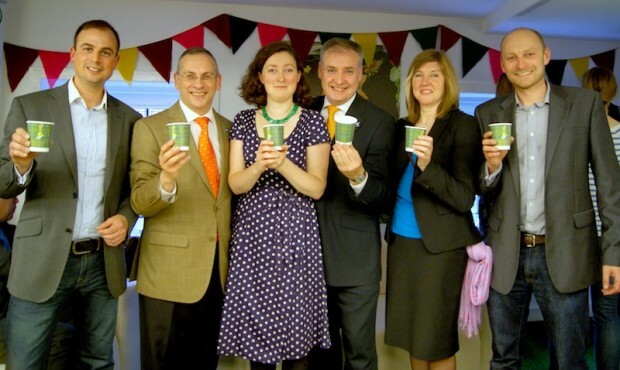 Today we have a great new guest blog from one of this year's worthy Queen's Award winners, Lucy Frankel of Vegware. I took my video camera on a visit to 2 winners of the Queen’s Awards recently. 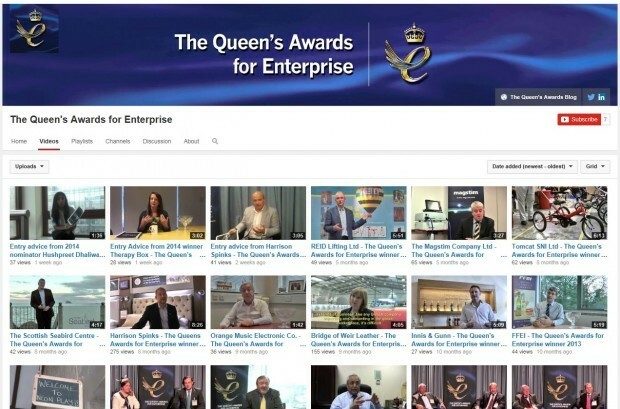 Not content with a LinkedIn page, a Twitter account and a brand new blog, The Queen’s Awards Office is hurtling even deeper into the digital arena and filming our own mini videos for YouTube! 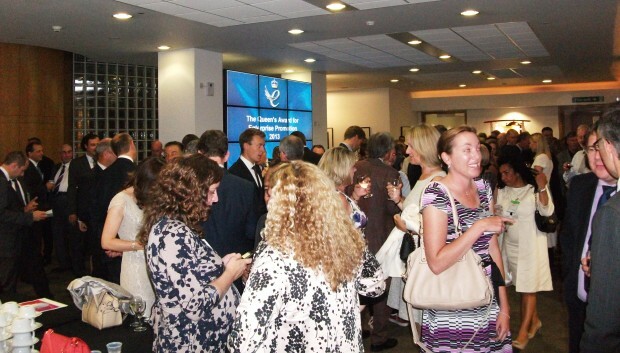 23 July is the day of the Queen’s Awards 2013 reception at Buckingham Palace. I'm sure the winners are looking forward to this and to make the day a bit more special I’m delighted to announce an additional afternoon celebration. Today’s guest blog comes from David Irwin, a previous Queen’s Award for Enterprise Promotion (QAEP) winner and now a member of the assessment committee for this Award. 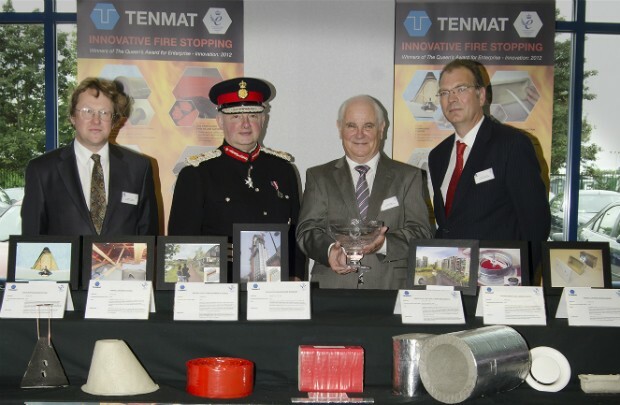 We have a new guest blog today from Julian Greenhalgh of Tenmat, a very deserving double Queen’s Award winner. 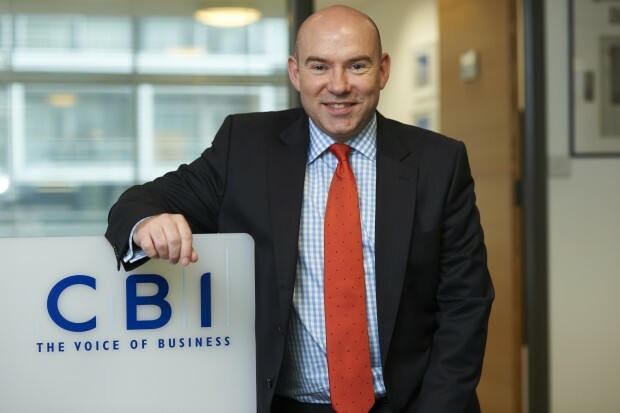 Our guest blog today is from Dr Neil Bentley, CBI Deputy Director-General and a Prime Minister's Committee representative.